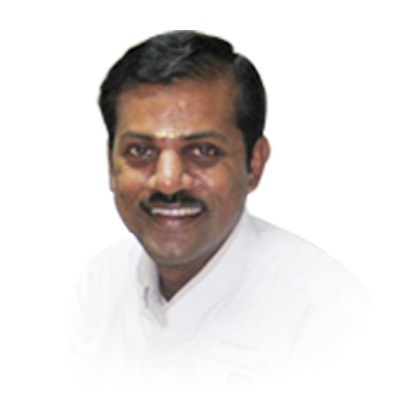 Dr. R. Vasudevan, MDS graduated from Govt. Dental College, Chennai in the year. He is a certified BPS user, having an exclusive practice in BPS complete dentures. A very humble person by nature, his geriatric patients are very fond of him. The dentures he delivers are both functional and of good esthetics. He is running a certified BPS laboratory in Chennai. He is the first and the only Asian Dentist to clear the BPS Instructor exam in Liechtenstein. He won the 3rd prize in the international denture competition held in Switzerland in 2007. He has lectured and conducted workshops nationally & internationally.